If you visit Marbella, this restaurant guide will be useful to you. In Marbella there are plenty of places to eat, from international cuisine to seafood or fish; keep reading to find out more about restaurants in Marbella. Find below some of the best or most popular restaurants in Marbella. Feel free to send your comments and photos! 952 85 79 13 ? Beach Bar / restaurant open all year. Advance booking is recommended. Beach Bar - Restaurant with good reviews located on the promenade of Marbella. 952 86 85 20 ? 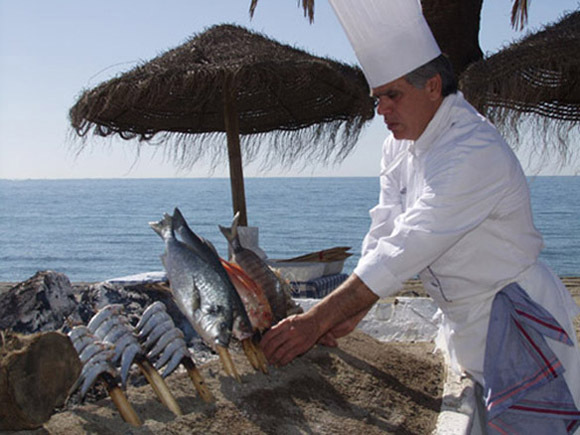 Mediterranean cuisine, fish and seafood. 952 82 49 32 ? 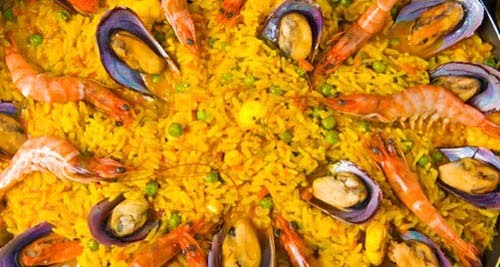 Mediterranean cuisine, with seafood, fish and good reviews from customers. 942 77 00 78 ? Varied menu of Tapas and dishes. Feel free to add in the comments your favourite place or give your opinion on any of the listed restaurants in Marbella.